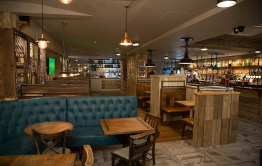 Kings Head is a modern British country pub that combines a traditional pub environment with a premium food and drink experience. A local favourite, it is the perfect venue to enjoy that relaxing drink after work, an intimate meal for two or a family Sunday roast. 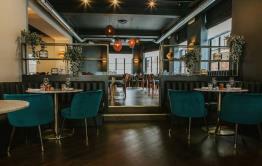 On offer is quality, traditional food with a generous range of seasonal dishes and classic British pub favourites with a modern twist. 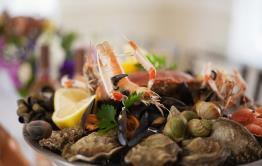 Fresh ingredients, a passionate kitchen team and warm-hearted hospitality help create a relaxed dining experience. 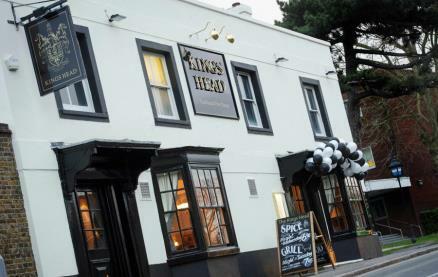 Be the first to write a review and share your experience at Kings Head (Chingford) with other diners.